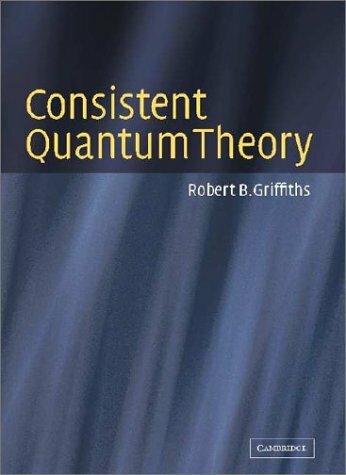 This volume elucidates the consistent quantum theory approach to quantum mechanics at a level accessible to university students in physics, chemistry, mathematics, and computer science, making this an ideal supplement to standard textbooks. Griffiths provides a clear explanation of points not yet adequately treated in traditional texts and which students find confusing, as do their teachers. Quantum Mechanics by Richard Fitzpatrick is a complete set of lecture notes for a graduate quantum mechanics course. Topics covered include the fundamentals of quantum mechanics, angular momentum, approximation methods, and scattering theory. A discussion of several aspects of our present understanding of quantum mechanics. The emphasis is put on the special correlations that this theory makes possible: they are forbidden by very general arguments based on realism and local causality.